Susan Carlson: Fabric Images: Susan returns in 2019. Sign up for our newsletter to learn more. 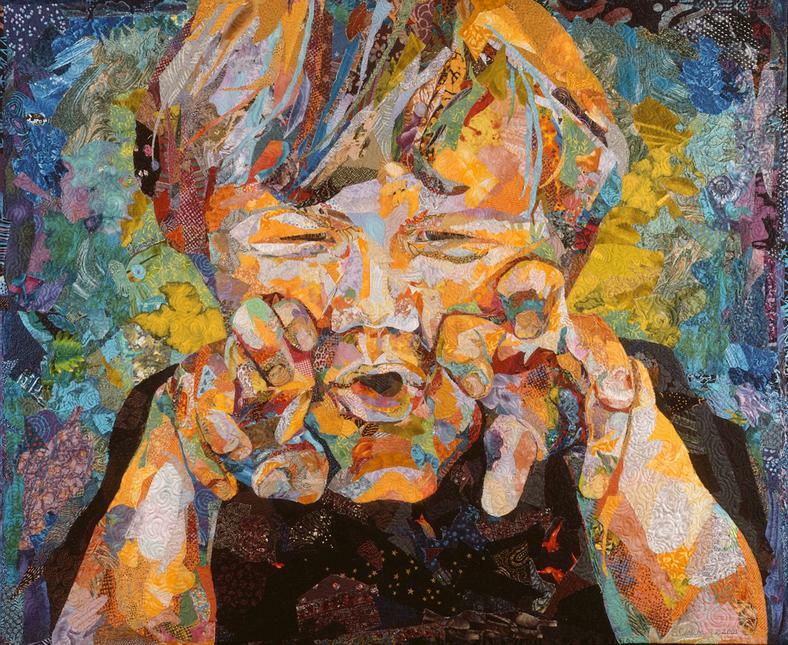 Class Description: Create a fabric collage quilt of your own chosen subject using Susan’s innovative layering/collage method. Individual design, fabric selection, construction, borders, and quilting will be discussed. Class size is limited to give students the extra attention toward each of their unique subjects. Single occupancy lodging may be available once all registrations are received. Cost for single lodging is $980 (lodging plus 6 meals). To register by mail, click here to download the printable registration form for this class.